Today is Friday 13th and coming right before Valentine’s Day, a celebration of love, it has spawned a series of ‘unlucky in love’ anti-Valentines events. 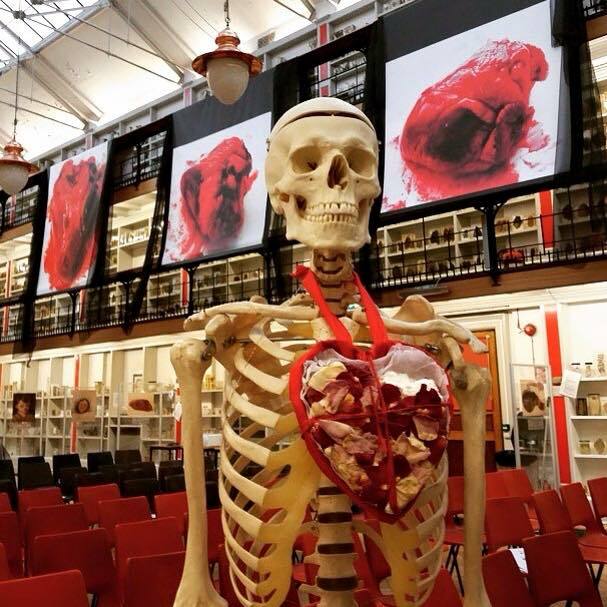 Even I will be hosting one tonight, when Art Macabre bring their death drawing class to my museum as ‘Heart Macabre: Romance Is Dead’. This has given Valentine’s Day a darker feel than usual, although I feel like every year it’s a fairly dark celebration. 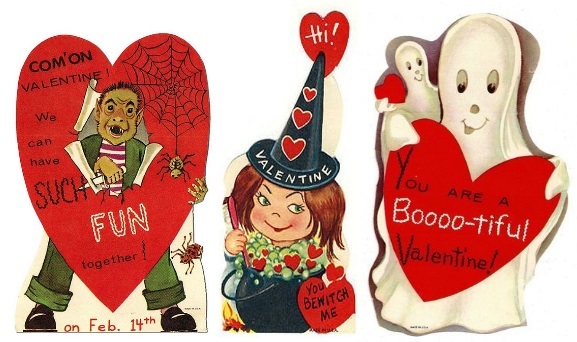 Holidays can be successfully conjoined – Tim Burton did it with Halloween and Christmas in The Nightmare Before Christmas after all – so read my piece on Huffington Post to find out why I think Valentine’s Day is the new Halloween.